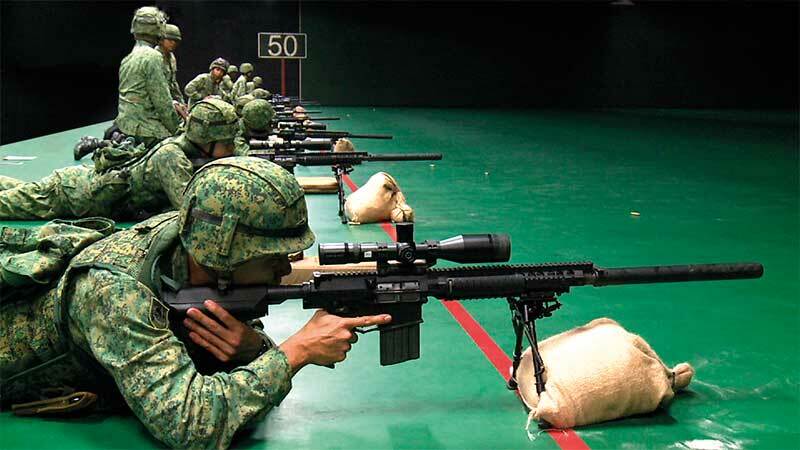 Surbana Jurong, through its wholly-owned subsidiary, SJ Defence Services Pte Ltd, provides one-stop, end-to-end training solutions design, delivery, management and logistics services in the defence sector, including homeland and civil defence. Experience and capability to deliver integrated/turnkey solutions with strategic partners. Leverage competencies and expertise of SJ Group of companies in engineering and design consultancy, asset and facilities management, and security. Deep understanding and appreciation of training and training requirements. Strong track record of successful delivery of several significant training infrastructure, and operations and maintenance of training facilities. 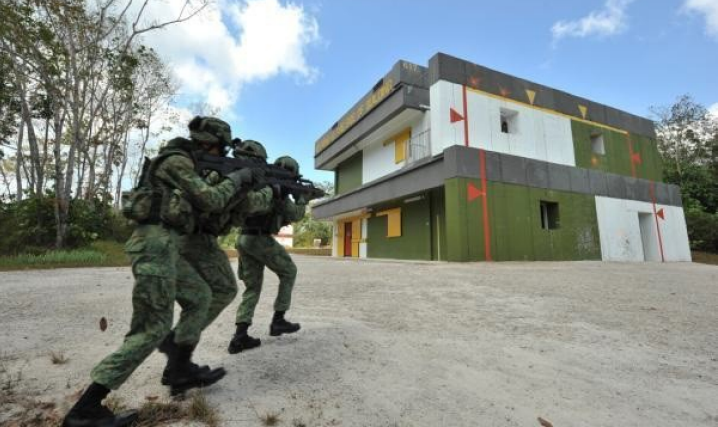 Training solutions and systems delivery including live firing ranges, training simulation, training systems integration and installation. Development of curriculum, delivery of holistic instructional methods and integration of learning and simulation technologies. Training management, operation and maintenance of training facilities, training systems and training areas. Freight and logistics support for local and overseas training.